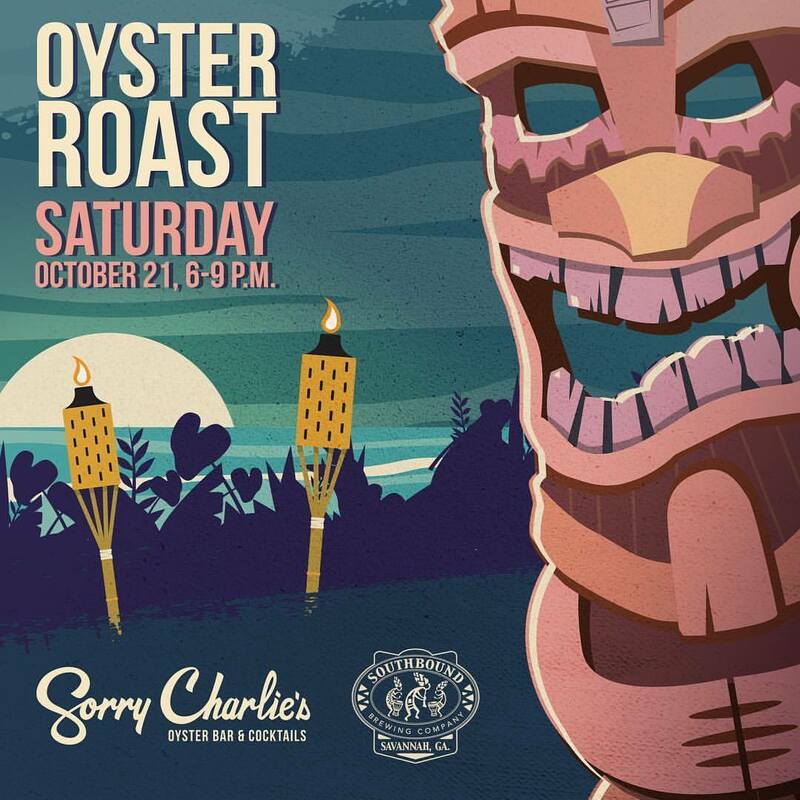 Join us for an oyster roast on Saturday October 21st from 6-9pm at Sorry Charlie's in Savannah! 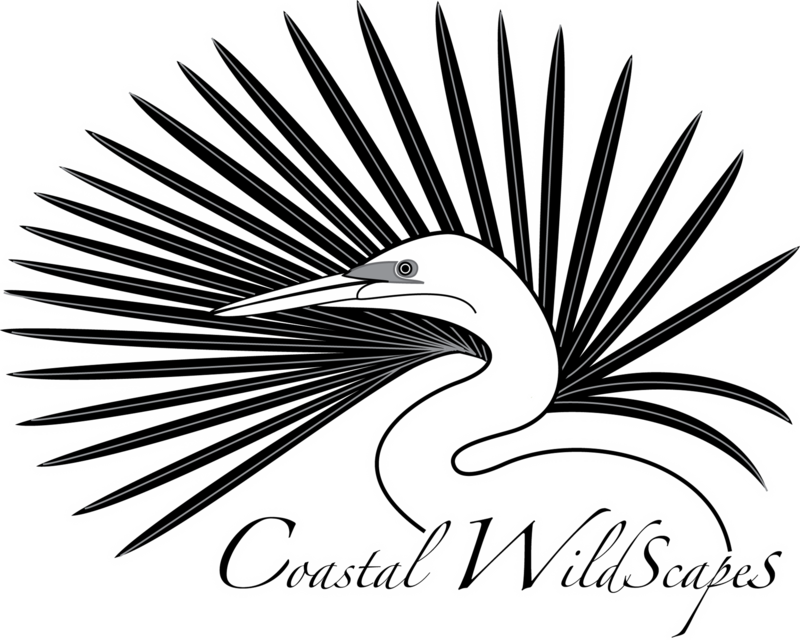 Proceeds from the event benefit Coastal WildScapes' living shoreline projects along the coast. It also serves to educate folks on the importance of oyster shell recycling. Previous funds from oyster roasts have helped to purchase plants (Sea Oxeye Daisy, Muhly Grass, & Smooth Cordgrass) for the living shoreline project at Skidaway Island State Park (on the tidal creek along the Sandpiper Trail). Come out for oysters, drinks, & live music!